Transport for Greater Manchester (TfGM) has said there are now over 10,000 smartcards being used every week on buses in its region, not including concessionary trips. 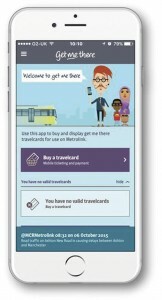 The figures, from Greater Manchester Travelcards Ltd (GMTL), which manages multi-operator and combined bus and tram ticketing in Greater Manchester, also show that the ‘get me there’ smartphone app now accounts for almost nine out of ten 28 day or seven day tickets on buses. 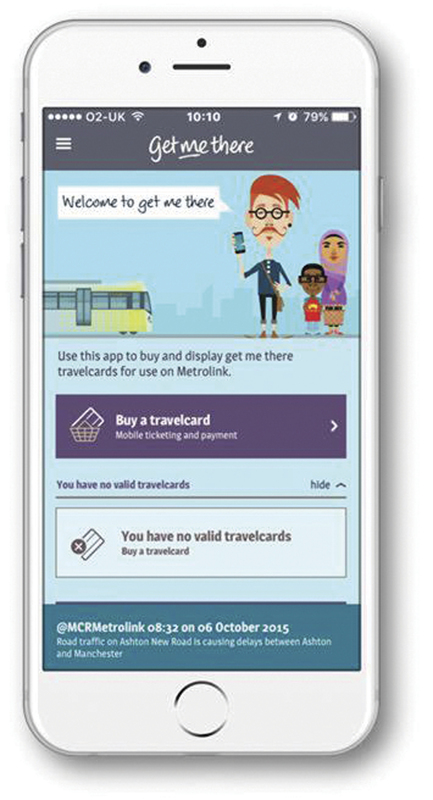 The app is now one of the largest multi-operator ticketing schemes in the UK outside London, according to TfGM. It is the only smart ticketing scheme offering bus passengers in Greater Manchester the ability to switch between different bus companies as a part of their journey. ‘get me there’ has been available on Android and iPhone since November last year. It is free to download and allows purchases to be made with Apple Pay as well as credit and debit cards. It also has built in security features to prevent it being used fraudulently.